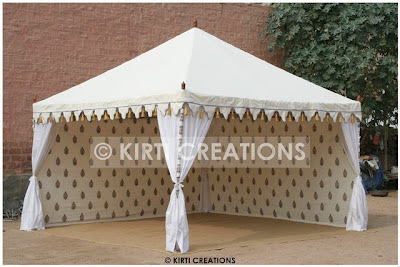 It is the light weighed and portable Indian tent .This tent is very impressive and aesthetically fabricated. It has the back side closed and front side open. It is quick set up. Thank you so much for providing this useful info and images of tent on your blog.